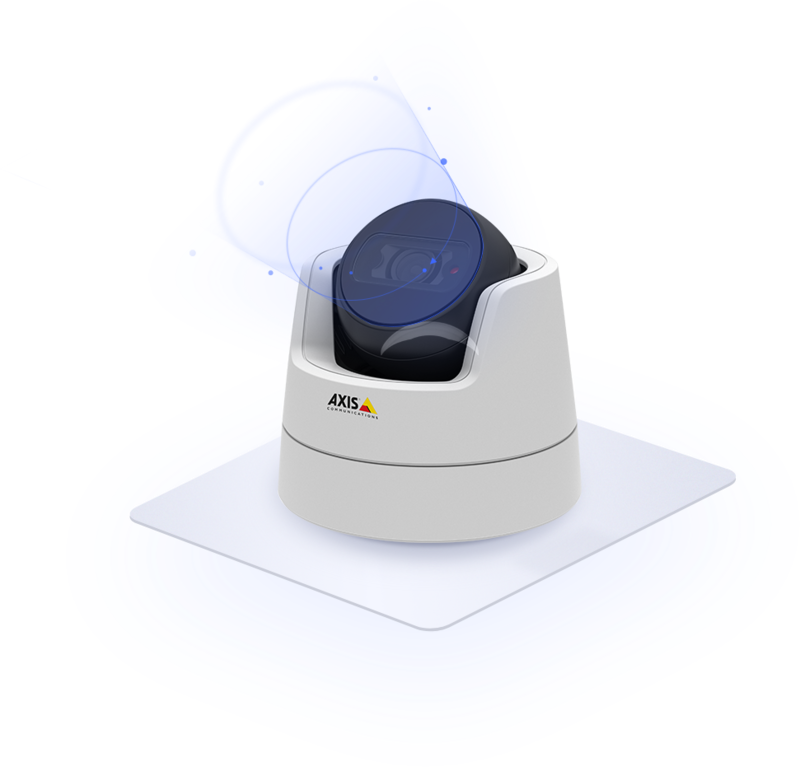 NetRex is a smart and innovative platform that enables direct connection to AXIS IP cameras. It offers a number of modules and uses video analytics and automation applications. We are based on reliable technical support thanks to which you worry about nothing. The entire camera system will take care of everything for you. Thanks to remote support, we can solve most problems without going to you. The functionality of the service is taken care of by our professional technicians with rich experience, who are not flustered by anything. Rely on us! With NetRex Mobile, you can connect to the NetRex surveillance system at any time using a mobile app on your mobile phone, and check whether your home or business is OK. Monitor and control your cameras from anywhere in the world. The NetRex platform also allows the use of a variety of add-ons. You can choose from pre-prepared ones or it is possible to create a turnkey add-on. For example, you can receive a regular report in your e-mail, how much your store opened or closed, photographs of the shop windows or the temperature of the freezer box. The selection is wide and the imagination is not limited. Explore innovative services for companies, linking their solutions with NetRex surveillance services. We offer ready-made implementation solutions with Jablotron Videoverification products, Jablotron Videotiese and the Dotykačka cash register system. The NetRex Application Interface (API) is an easy and effective way to link third party software applications to the NetRex platform. The NetRex API consists of a number of documented classes that describe the inclusion of live video, recordings and other features in other software solutions.